My guest for Live Your Music for 11/20/14 was Skye Dyer. Music is everything to Skye and she has always loved to sing. Skye has always been very moved by soul, jazz and folk music and loves the way pop music has such catchy melodies. The list of musical influences on Skye is a long one, she's always felt she could learn something from every artist pouring out their soul for the world to hear. 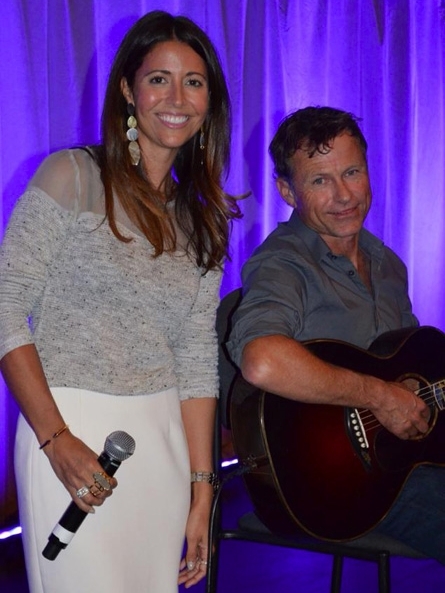 During the show we talked about Skye's album titled Letting Go and I played a beautiful song by Skye titled My Time. The photos above are of Skye with her Dad and with Alex Woodard (center). 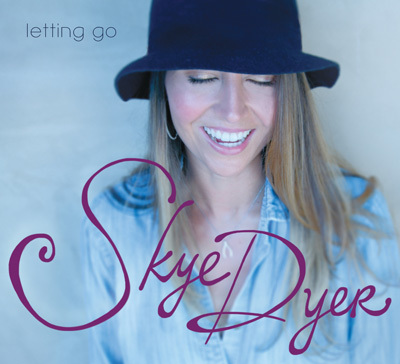 As I said during this show, I love Skye's album Letting Go and I highly recommend it. To get your copy on Amazon, click on the album cover above or click here. The songs I've played from it on previous shows include the title song Letting Go, a song called Mirror, and the song called This Gift which was written by Alex Woodard. 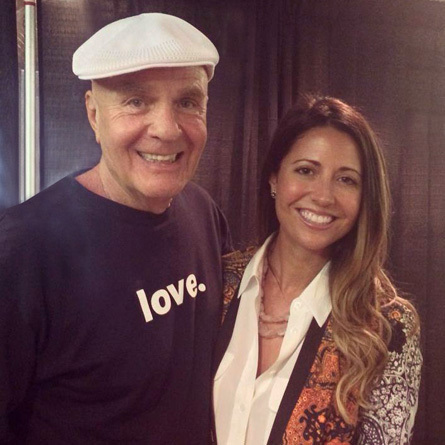 Skye sings the song on her album and she and Alex Woodard performed the song for the latest PBS show by her Dad, Dr. Wayne Dyer. 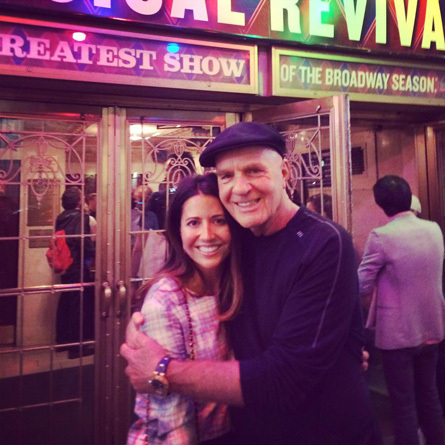 The show is based on his latest book which is titled I Can See Clearly Now. Click on the following link to listen to the recording of my 11/20/14 Live Your Music interview with Skye Dyer. Today Skye and I talked about Thanksgiving, the holiday season, and how thankful we are for all of our family and friends. During this time of year it's especially important to feel a connection with people you know and love. 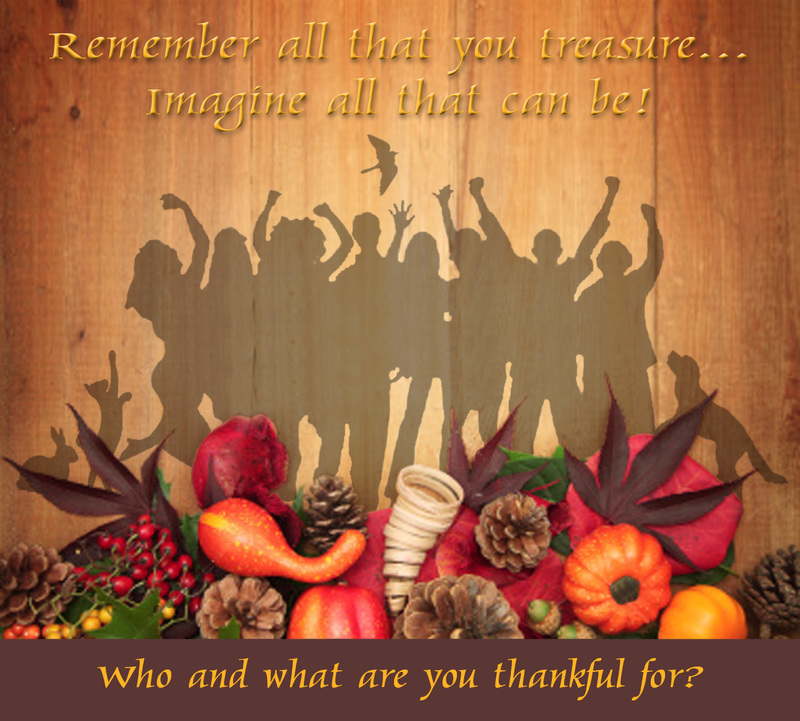 Most of us have experienced times when we've had to be alone during Thanksgiving because of our work schedule. This year is one of them for us. If you, or someone you know, is feeling alone during this time of year, please reach out and let people know you'd love to spend some time with them, give them a call, send them a card, or email letting them know you're thinking of them and sending them love and hugs. Next week is Thanksgiving and I'll be taking the week off from the show. I'll be back on Wednesday, December 3, 2014. My guest for the next show will be Shiloh Hobel. We'll be talking about her music, the music industry, the Grammys, and West Coast Songwriters during the show.